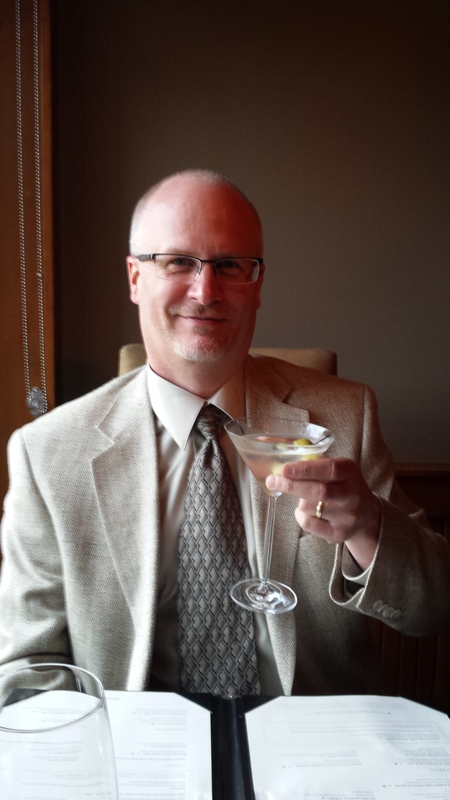 This is what retirement looks like on my extraordinary husband. Retirement day was April 28th, 2016. We spent the night at a local resort, dining for 2.25 hours on a meal deserving of a king because that’s how I view my husband. 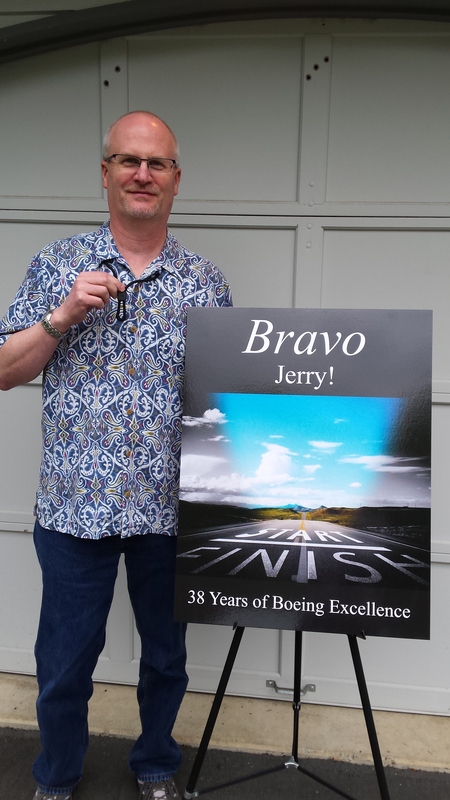 Just a few hours earlier, Jerry arrived home from his very last commute from work and I greeted him with a custom made sign that I designed and had made at my local Kinkos location. And guess what, folks?! Today’s Monday and quite frankly my dear, he doesn’t give a damn. This entry was posted in 21st Century Living, Quality of Life, Retirement.